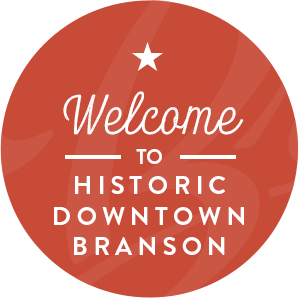 Discount tickets and booking for local Branson's hottest shows! 20 years of business. Dinos Cake & Coffee Co.
We specialize in hand-crafted Native American jewelry. Unique sterling silver and beautiful one of a kind pieces, you won't find anywhere else. Prehistoric Fossils is a Natural History Gallery that offers Genuine Fossils, Gems, Minerals & Educational items for kids as well as advanced collectors.